Transcendence – Behind the scenes video. Besides Johnny Depp and Rebecca Hall, the cast also includes Morgan Freeman, Cillian Murphy, Clifton Collins Jr., Kate Mara, and Paul Bettany. 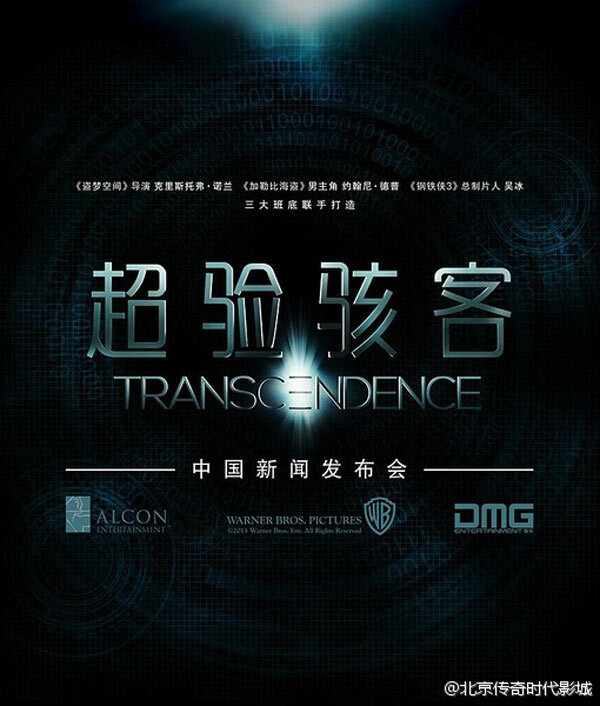 The release date of Transcendence is set for April 18, 2014. If you were close to die, Would you upload your your mind onto a computer? Or would you rather die?